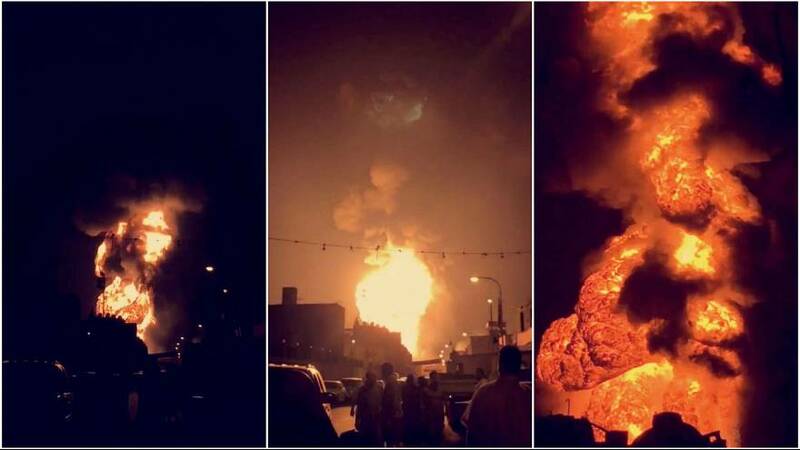 Bahrain claims a massive explosion at one of its main oil pipelines was terrorism. Government ministers from the Sunni-muslim ruled kingdom have linked the blast to arch-enemy Iran. Tehran has denied the allegations. Videos on social media showed the massive fire minutes after the explosion around 10:30 pm local time on Friday (November 10). “The incident was an act of sabotage and a dangerous act of terrorism aimed at harming the higher interests of the nation and the safety of the people,” Bahrain’s interior ministry said on its website. A key Western ally, Bahrain has for years grappled with protests and sporadic violence coming from its Shia majority.